Candy isn’t just for snacking! That’s right, your child’s favorite summer-friendly candy can be used for fun learning activities that stimulate their minds, keeping them busy during the warm, summer months! When summer arrives, many parents are unsure of how to keep their children academically engaged. Fortunately, this is where candy can provide a creative solution. There are tons of fun activities with candy that are suitable for the entire family. 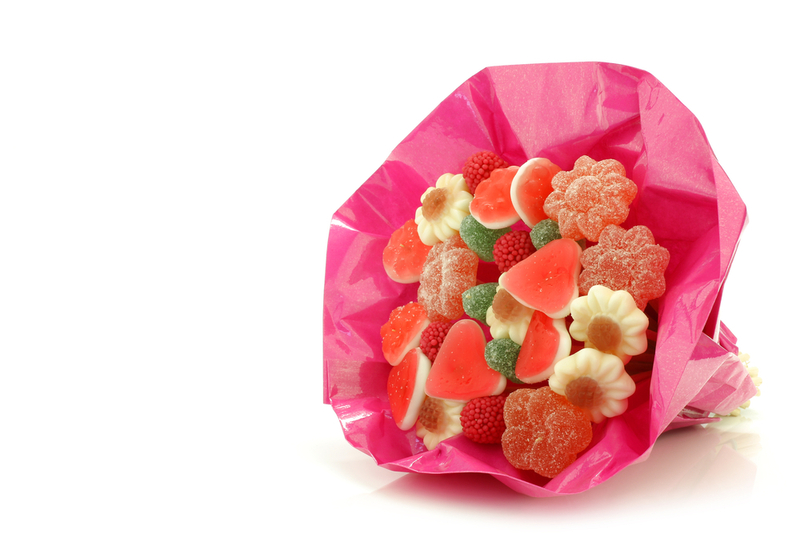 Sweets can be used in imaginative ways to keep your child excited about learning, even when school is not in session. For example, you can sharpen your preschoolers counting skills with a fun candy math game. In this summer-friendly candy game, candy can be sorted by color, counted, or even turned into fun graphs for comparison. Preschool age children who are curious about the world around them will enjoy participating in this game as it allows them to not only practice their skills, but to also satisfy their senses as they get to snack on a tasty treat after all of their efforts. For elementary schoolers, provide a fun learning environment at home with a few rounds of candy catapult. To build your catapult, you will need the following: pencils, rubber bands, a spoon, and your child’s favorite candy. This exciting craft will enhance your child’s fine motor skills and will be a delight as they let the candy soar across the room. 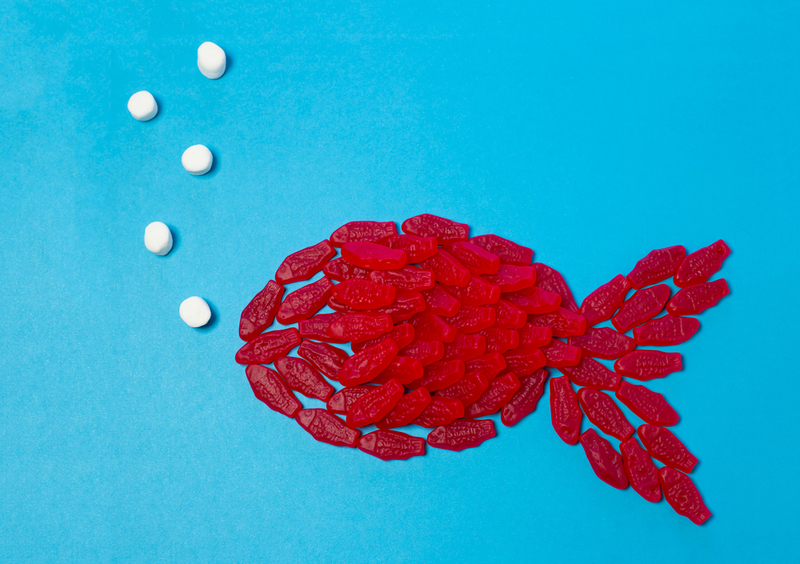 Let the summer-friendly candy games begin! Want to keep your older children interested in learning as well? Create candy artwork like colorful mosaics. To create your masterpiece, choose different colored candies such as candy sunflower seeds and glue them to printed mosaic designs for beautiful artwork that can be hung around the home. Your child’s confidence will soar as they participate in this engaging activity, proudly displaying their artwork for all to see. For high schoolers, introduce them to more complex experiments such as the acid test. Simply fill a cup with water along with a spoon full of baking soda. Then drop a sour candy into the mixture. 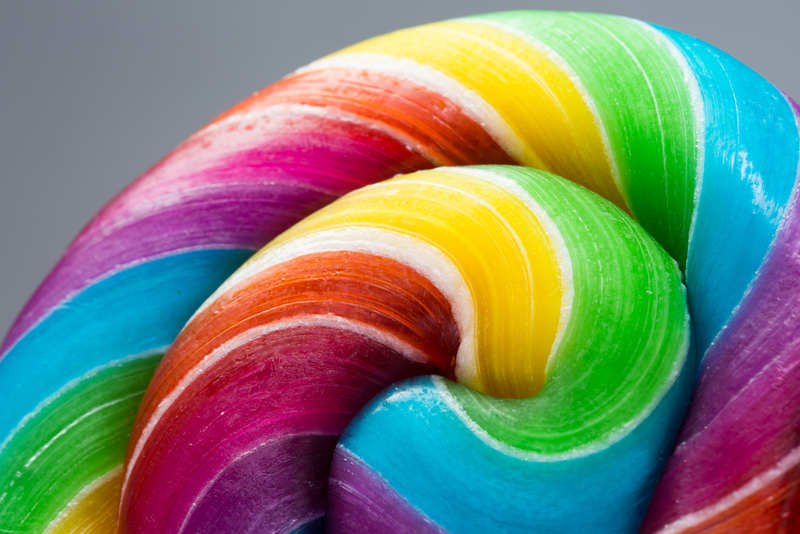 The candy’s acid will cause a reaction that will be sure to intrigue your child’s senses and keep them stimulated for a fun-filled learning activity. 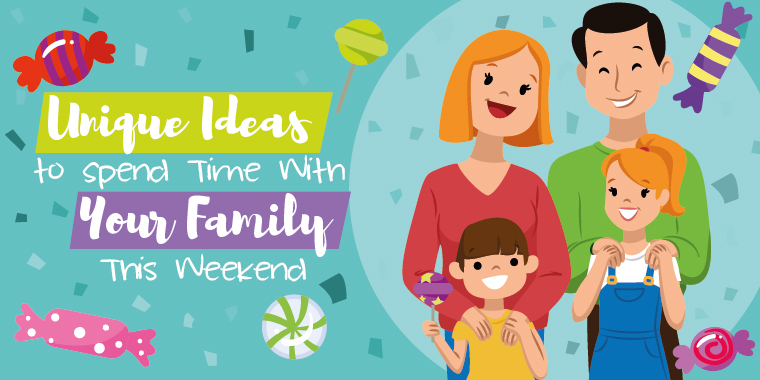 So, when your child is at home for summer recess and needs something to do, consider some of these sweet ideas for family-friendly, fun activities that use candy as a teaching tool. 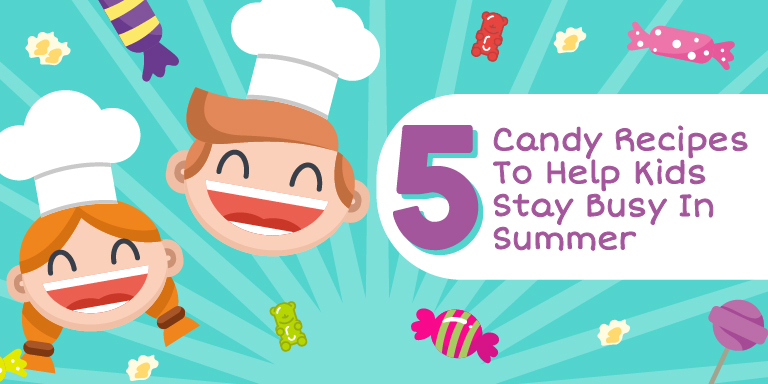 And for more fun summer-friendly candy activities, check out this infographic.